a practical philosopher and a celebrated saint. He is the first martyr in the Sikh history. He practiced humility and forgiveness. He preached truth, contentment and contemplation. He organized the Sikhs into a community. We wish Happy Guru Arjan Dev Ji Day to all my dear friends. 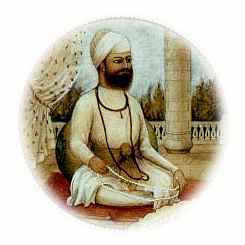 Guru Arjan Dev Ji was born on April 15, 1563. Guru Arjan Dev Ji is the fifth Guru of the Sikhs. the Sikhs have commemorated the martyrdom of Guru Arjan Dev Ji.